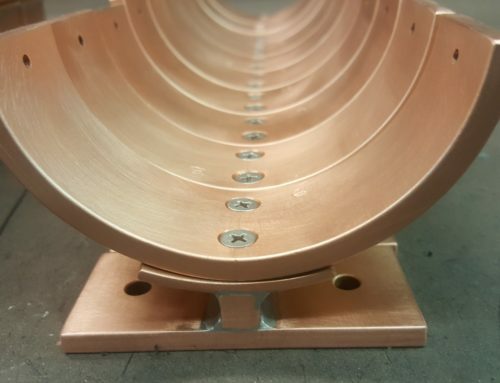 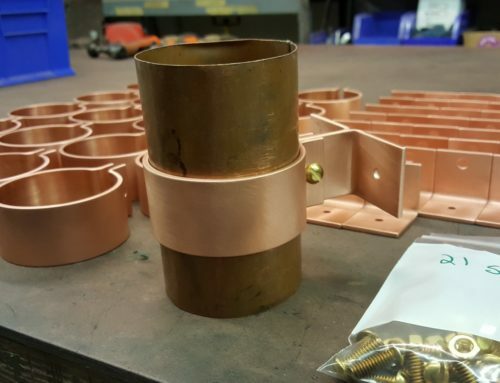 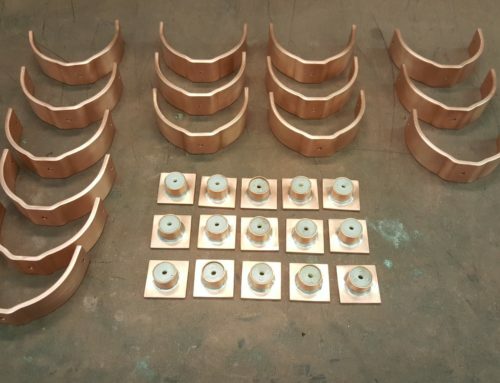 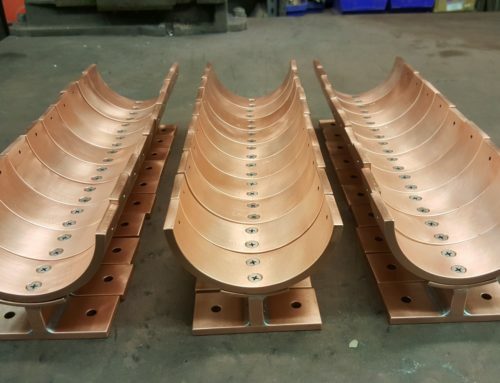 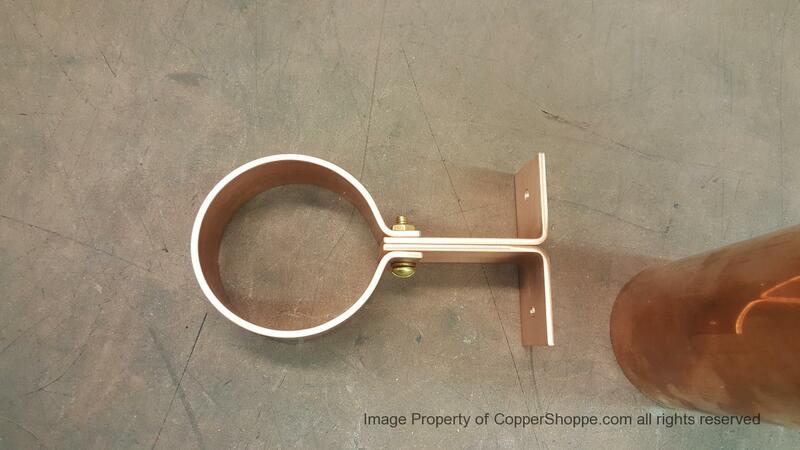 Knoke Copper Downspout Bracket. 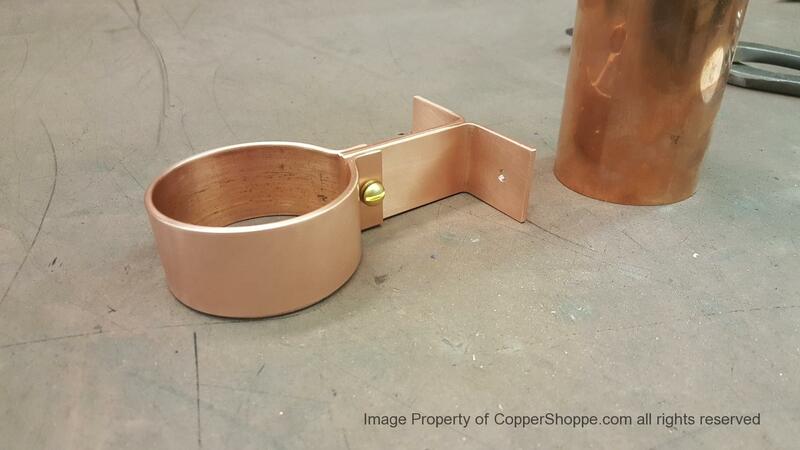 Sample for Inspection. 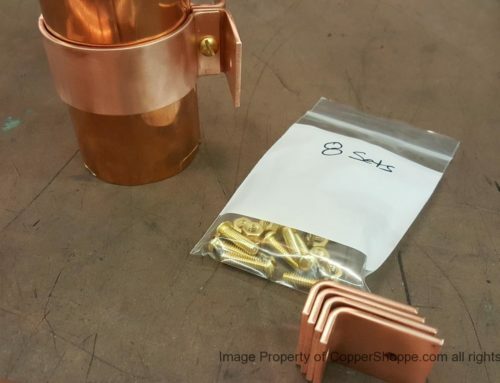 We do not provide “Free Samples” but for this type of situation the “Small Order Fee” is waived.